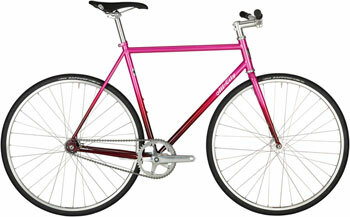 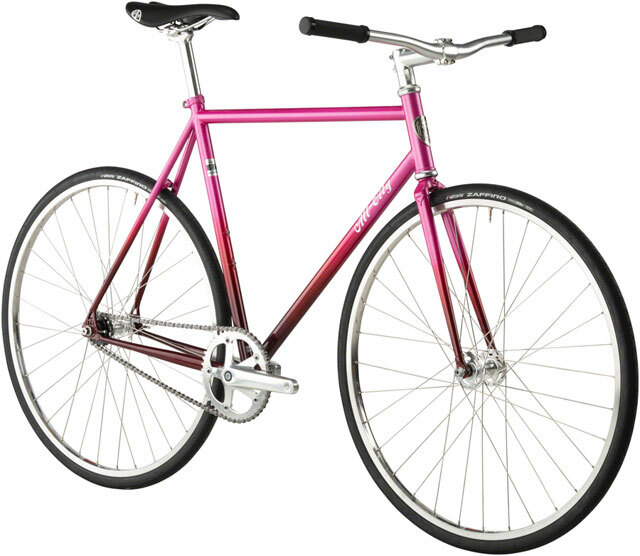 Available SoonSorry, 'All-City Big Block Bike 58cm, Pink Fade' is currently out of stock. 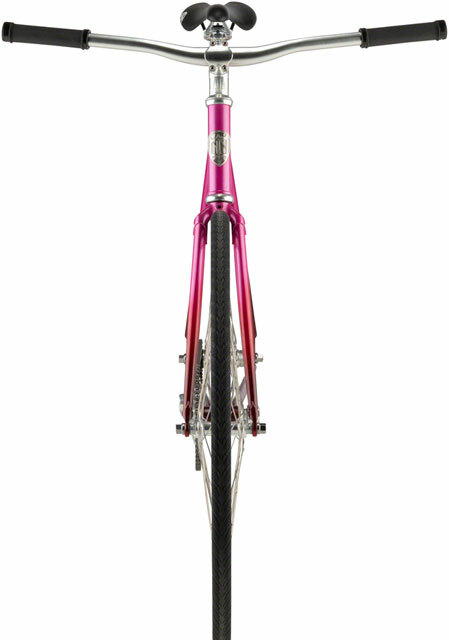 Please check back later or contact Bikeman for an expected availability date. 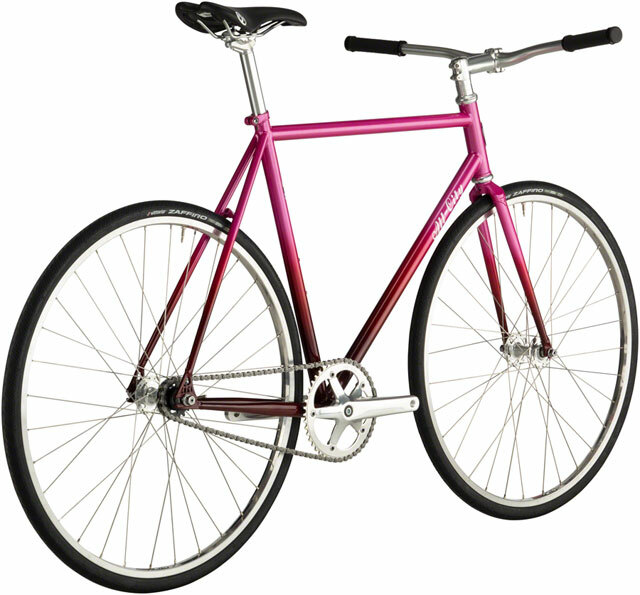 Refer to our Shipping Terms for more information.